A new 1.0 litre Honda engine is reportedly being developed that would be the smallest to power a range of its cars globally. This report is in accordance with what we had reported earlier when we told you, that Honda is indeed planning to shed its “Exclusive tag” and take on the dominance of the Maruti’s with their sub Rs 4 Lakh car, codenamed ‘World A Entry Car’. 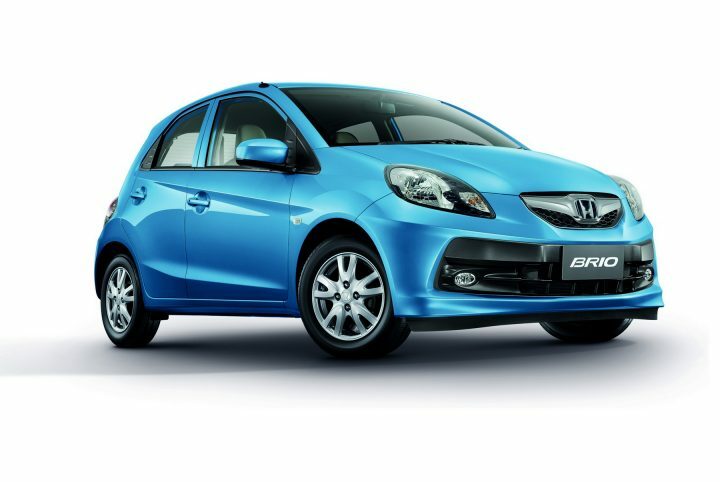 At present, it’s the Brio’s 1.2-litre i-VTEC petrol which is the smallest engine in Honda’s stables but that is all set to change. Honda has managed to double car sales in the past two years thanks to mass market vehicles like the Amaze while the City got a diesel engine boosting its popularity even further. But what we are looking forward to see is whether this new engine is the same as the one Honda had already announced a 1.0-litre engine at the Tokyo Motor Show last year when it unveiled the turbo VTEC range of engines. Three such engines were announced – 2.0-litre 4-cylinder producing 280 BHP, 1.5-litre 4-cylinder producing 160 BHP and a 1.0-litre 3-cylinder generating 130 BHP. All engines use direct injection and a turbocharger. As reported the new 1.0 litre petrol engine, will be available in both turbocharged and the regular variant. For the upcoming small high-volume car, Honda is planning a third domestic car plant in Gujarat. As quoted by a source “Honda will look to set new records in petrol engine fuel efficiency. The development work for the new 1-litre petrol engine is going on in Japan. The engine will be fitted in its mini/small car range, while the highly fuel-efficient turbocharged versions could go into bigger cars like the Jazz or even City”. Although Honda is yet to comment on this development officially –their official stand remains that the 1.2 litre I VTEC petrol is the smallest in their line up-. Honda seems to be following in the footsteps of Ford, which recently launched the highly acclaimed 1.0 Litre Ecoboost engine. In hindsight, downsizing the engine was an integral part in getting the overall cost of the car down and also shows the commitment that Honda has towards their new goal. Other benefits of toning down the engine also include the fact, manufacturers are able to produce a good amount of torque while keeping fuel consumption low and CO2 emissions in check.